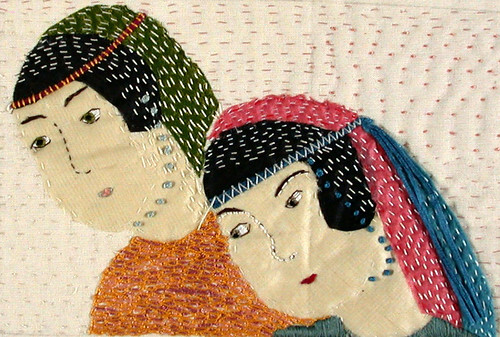 I'm loving these stitched pieces by jantze tullett. I think I am loving these as well! They are beautiful-thanks for sharing! These are beautiful and I too love the texture.